Figures show consumers spent £74 million more on ice cream. The latest frozen food retail statistics have shown that frozen food continues to excel, with value growth across almost every category in the 52 weeks to 9th September 2018. The data, provided by Kantar Worldpanel, values the retail frozen food market as a whole at over £6.2bn having seen 4.8% value growth year-on-year (yoy). Since hitting the £6bn value mark in October 2017, the market has continued to see consistent growth in both value and volume in each quarter. 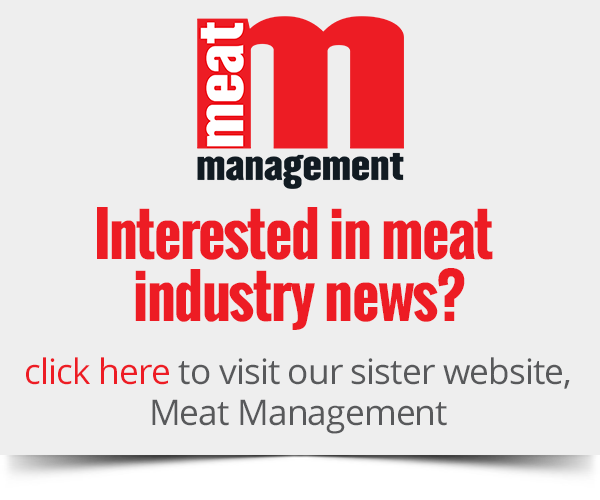 The summer heatwave continued to provide a boost for the frozen market in June through to the August bank holiday and beyond. 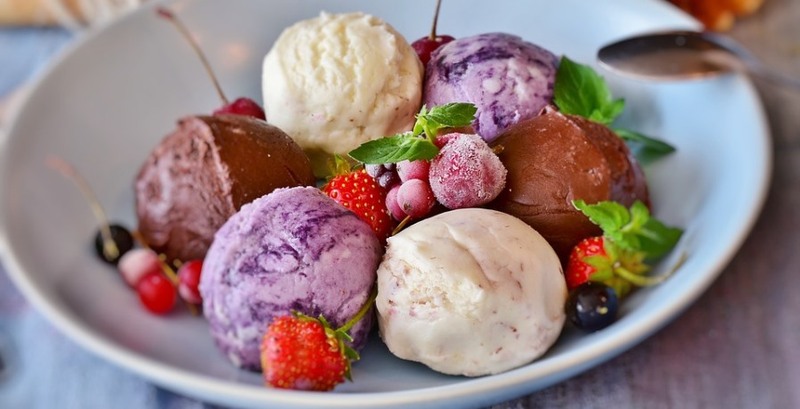 Figures show consumers spent £74 million more on ice cream and the ice cream category has driven growth this quarter with an increase in value of 13.2% (yoy). Branded sales such as frozen desserts, combined to produce approximately an extra £25m of sales compared with last year. The pizza category has also seen a steady increase in value of over £30m (yoy). This, combined with the ice cream category, saw a total of 12.7% volume growth respectively (yoy), and these categories now represent 24.7% of the value of the total frozen food retail market. The report shows that savoury food is also performing well, including frozen bread and savoury bakery. Frozen food has seen a 5.7% value and 0.6% volume growth (yoy) which has said to be due to the convenience and quality benefits of frozen food. John Hyman, chief executive of British Frozen Food Federation, said: “This quarter’s results are particularly encouraging with almost across the board value growth and exceptional volume growth in many categories. “What we’re seeing is testament to the fact that frozen food is ideally placed to tap into the trends underpinning consumer eating habits during the warm seasons.